Home Book Lists 8 Celebrities And Their Hogwarts Houses! 8 Celebrities And Their Hogwarts Houses! 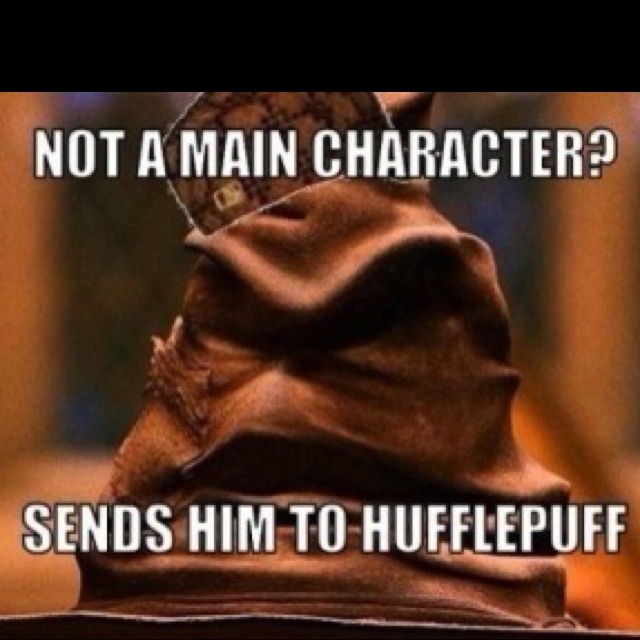 Ah, our beloved Sorting Hat. The hat that defines the base personality of eleven year olds before demigods were claimed at Camp Halfblood and sixteen year olds were placed based on their (slightly more developed) personalities into factions. It helped contribute to the personality tests that plague our Facebook, Twitter, and Pinterest feeds, and helped contribute to their popularity amongst many millennials. What’s also popular is the sorting of celebrities into one of the four Hogwarts houses: Gryffindor, Ravenclaw, Hufflepuff, or Slytherin. But are these celebrities being sorted properly? Are they judged more on their accomplishments and failures, or on their true personality? Let’s put the Sorting Hat to the test and determine where our favorite big names really fall on the Hogwarts Houses spectrum. This was a really, really hard decision between Biles being the team player that she is, and her ability to read the crowds and analyze how best to get the gold in Rio. Ultimately, I think Biles would have been in Ravenclaw because she started gymnastics at six years old, which is late by gymnastics standard, and is an extremely fast learner. Being in Ravenclaw isn’t all about the books and Biles proves that cleverness, determination, and teamwork doesn’t just apply to one house. She may have played the loony Bellatrix Lestrange in Harry Potter, but if you tried comparing Bonham Carter to Nymphadora Tonks, you’d probably find more similarities than you would between Bonham Carter and Lestrange. This not only shows how good of an actress Bonham Carter is, though if you watch any one of her interviews, it also shows she could care less about fitting in with society, and more importantly, that she doesn’t like people feeling bad because they’re different. Hufflepuffs are known to be loyal and true, and Bonham Carter has shown both just by embracing the kookiness we’ve all loved. This guy not only came from a military family, and considered joining himself, but also has the understanding that, at the end of the day, actors are people as well and should be treated with respect. In an interview with Kelly Ripa and Howie Mandel, he said that he first met co-star Russell Crowe on the set of Proof of Life as an extra. “…at one stage, we were all standing there in this big semi-circle and all staring at him. 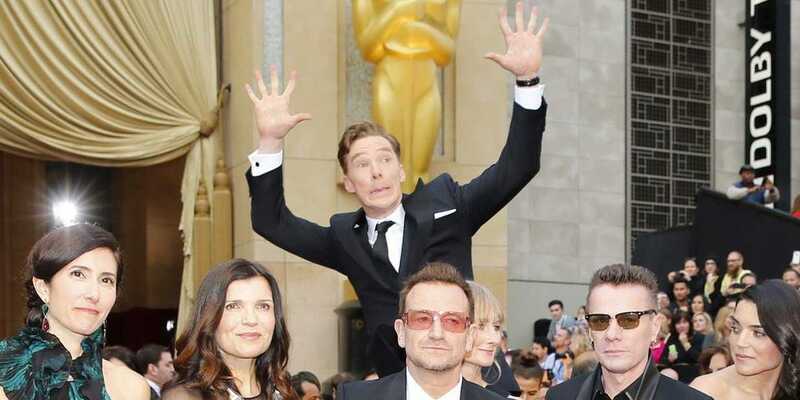 And I thought, ‘This is really weird, why are we all just staring at this guy? Let’s at least be mannered and walk up and say hello.’ So I walked up, shook his hand, said hello…” A military brat turned gentleman with that chin to boot? Definitely Gryffindor material. Seriously, that chin though. Rihanna, like Henry Cavill, is an army brat and has actually worked in the military with fellow singer, Shontelle as her drill sergeant. Unlike Cavill though, Rihanna is not afraid to use whatever means she has to get ahead of the game. In addition, her self-confidence shines like a beacon, which you would see with any other celebrity, but after growing up in Barbados, surviving an abusive relationship, and constantly moving around the world, it’s pretty amazing to see how she doesn’t break a sweat. It’s no surprise what a sweetheart Hiddleston can be off-screen. With numerous amounts of charity work and causes, Hiddleston uses his celebrity status to raise awareness and not to get more money (unless it’s for charity). This isn’t really a big surprise, though, is it? This young woman is not only incredibly brave at heart, but also humane and a great writer. Her book, I Am Malala, is a very humbling piece that is not only inspiring though also changes your perspective on the world tremendously. She didn’t win a Nobel Peace Prize for nothing, that’s for sure. She may not be as impulsive as other Gryffindors tend to be (cough cough Harry Potter cough) but she is, without a doubt, a lion at heart. Of course, the best is always saved for last. Alan Rickman played Severus Snape in Harry Potter, whom we all know to be the double agent to end all double agents. His Shakespearean theatrical performances are certainly worth boasting over and given how much thought and effort he put into all his roles (from the Sheriff of Nottingham to Hans Gruber), it’s clear just by his education, mannerisms, and acting ability that Rickman was, and shall always be, a Ravenclaw. Which celebrities are in your favorite House? Howdy! My name is Olivia and I am a junior at Texas A&M University. I've been writing since I was in sixth grade, and haven't let up once. I had a job at the school newspaper at A&M, and am now working as a full-time blogger and full-time college student. Feel free to check out my personal blog, quillegible, for more fun and awesomeness!